Black box? No more! Microsoft SharePoint Online in Microsoft Office 365 will be extensible. 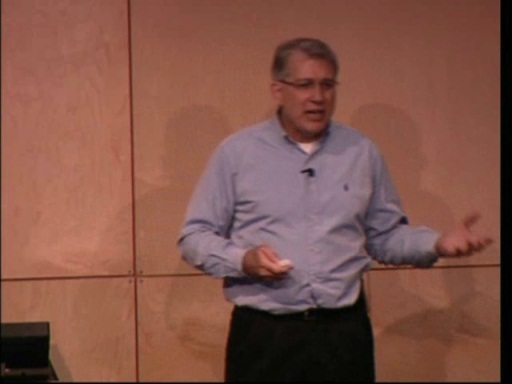 In this session we address all levels of what customers will be able to do. We explain which scenarios are not yet supported and give solid demos and information. Microsoft SharePoint 2010 and SharePoint Online (Office 365) provide the ability to run applications based on a number of factors such as cost and availability. 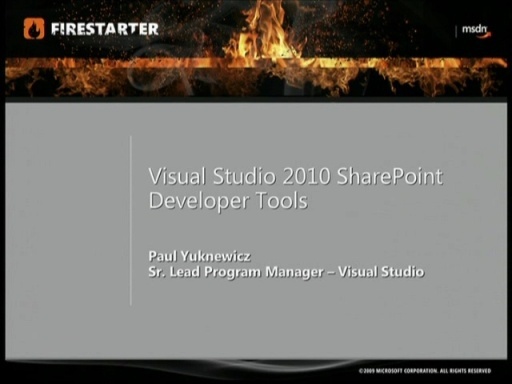 Recorded live at the SharePoint 2010 FireStarter event held on January 27, 2011 in Redmond, WA. 17' to 21' is very interesting about the unsupported features of Sandboxed solutions. Check the article at https://msdn.microsoft.com/en-us/site/50cace55-1e8c-4941-bbb2-91bf44303085 for part of the video's content as an article.